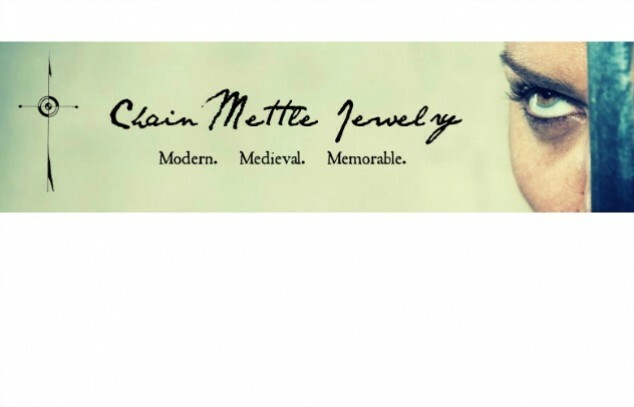 Chain Mettle Jewelry offers handmade chainmail inspired bracelets, necklaces, earrings and rings for both women and men. 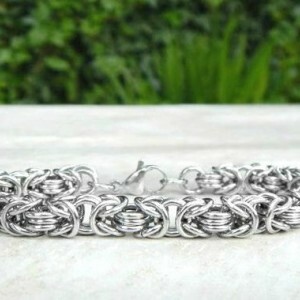 These chain maille designs will add a medieval drama to your jewelry collection. 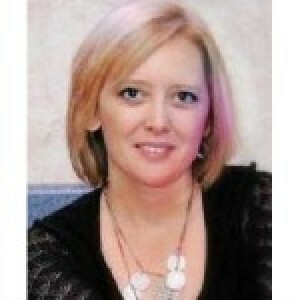 You will love wearing and showing off each piece. Custom orders and size modifications are welcome.